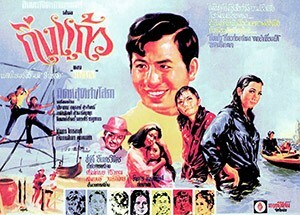 A few actors remain very famous in Thailand. 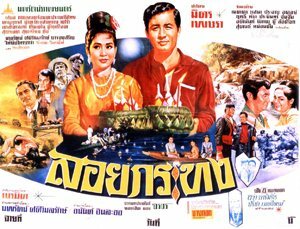 They are Mitr Chaibancha, Sombat Methanee and Sorapong Chatree. 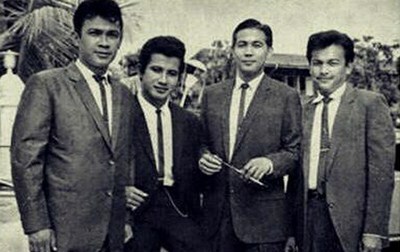 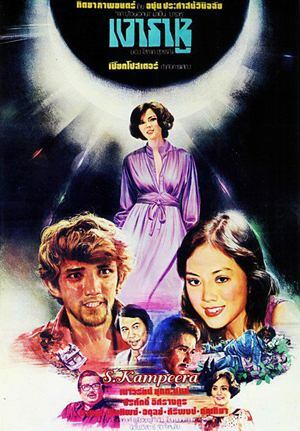 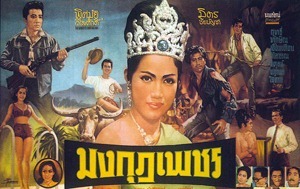 Adul Dulyarat was a main actor before them. 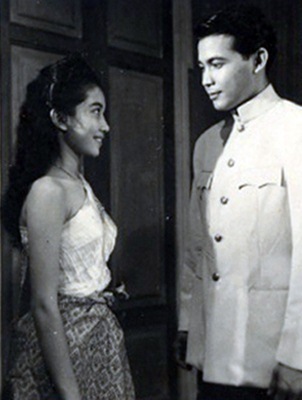 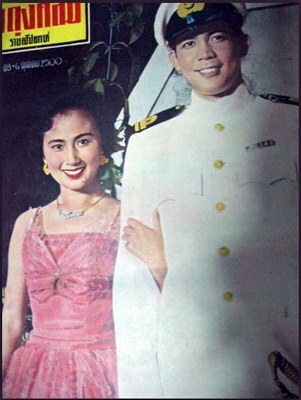 Adul Dulyarat (อดุลย์ ดุลยรัตน์) was a main actor in the decade 1950s. 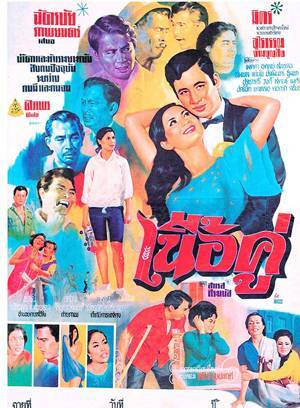 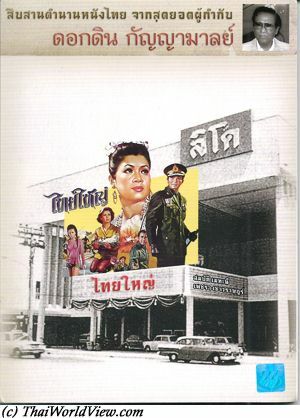 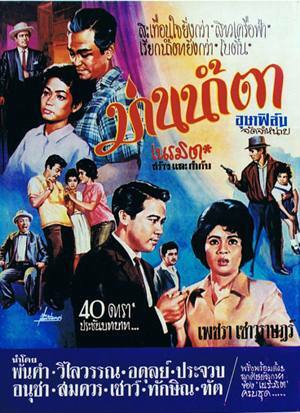 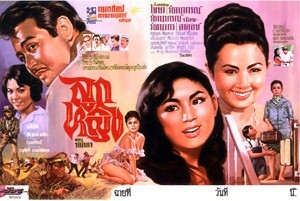 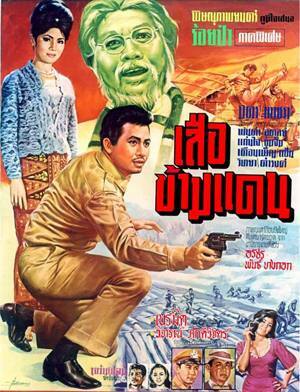 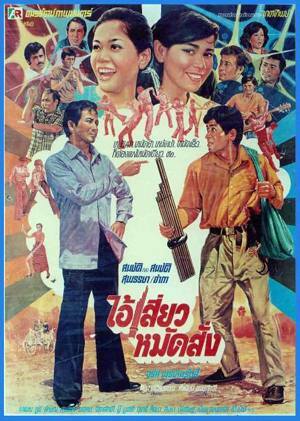 His first movie was ปาหนัน as main actor in year 1957. 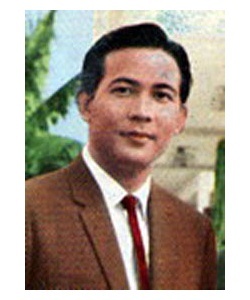 Adul Dulyarat was born in year 1932. 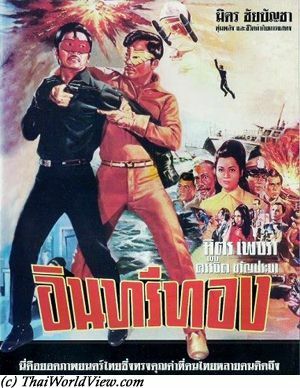 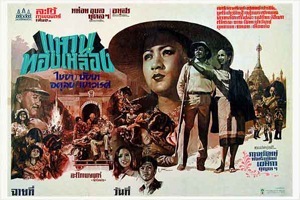 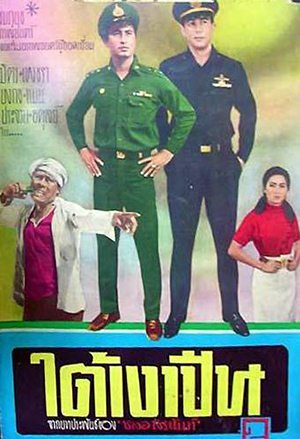 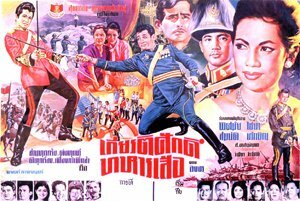 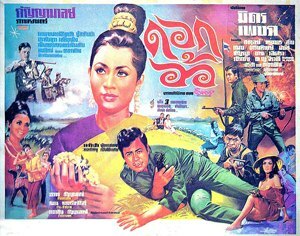 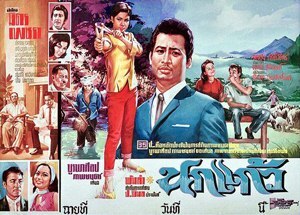 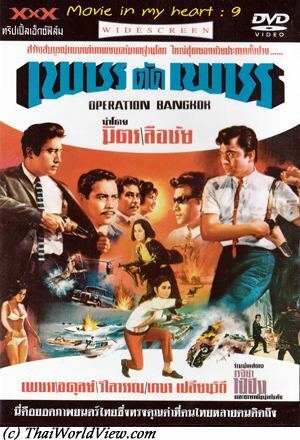 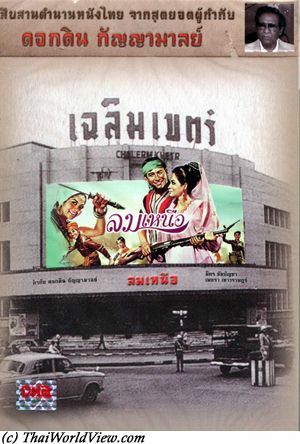 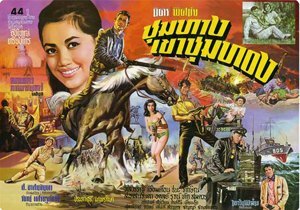 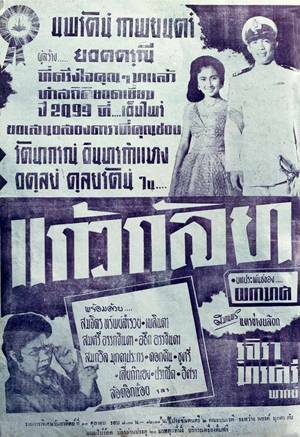 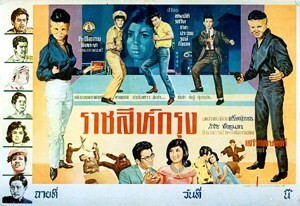 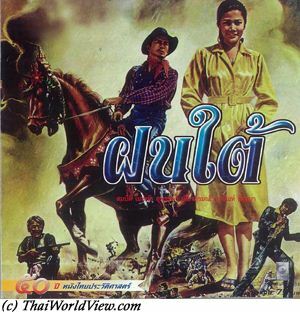 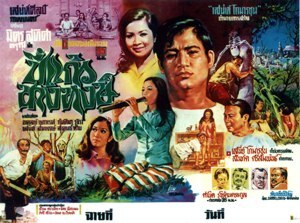 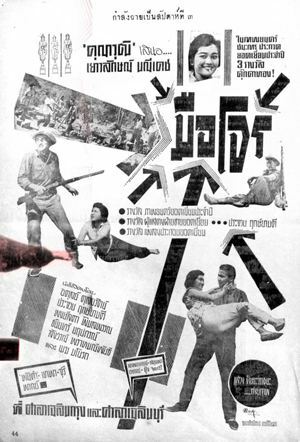 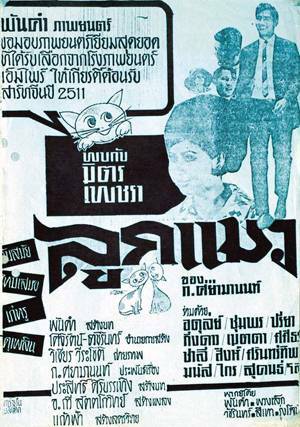 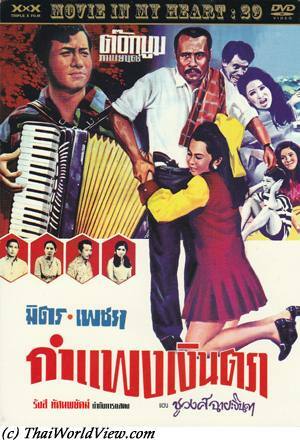 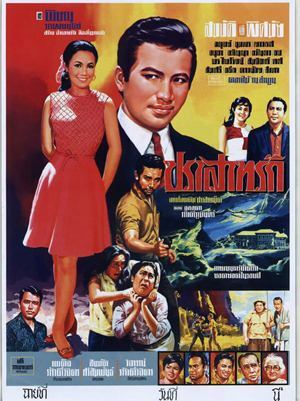 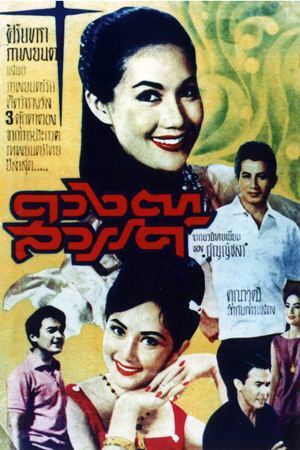 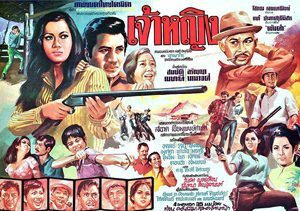 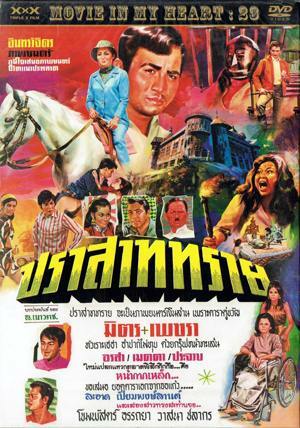 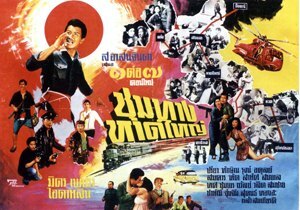 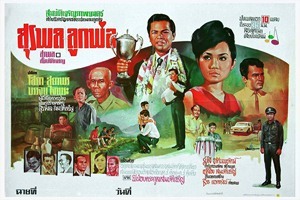 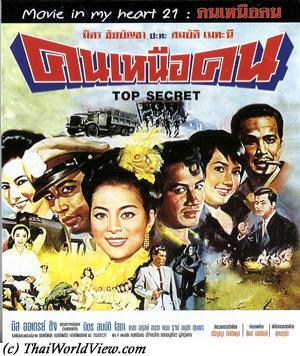 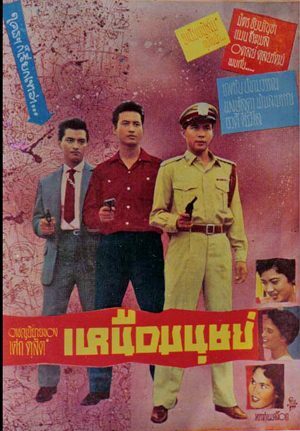 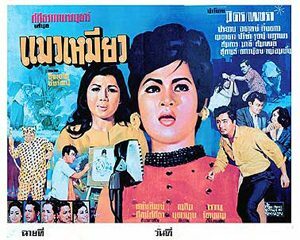 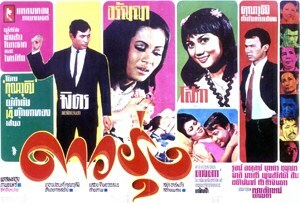 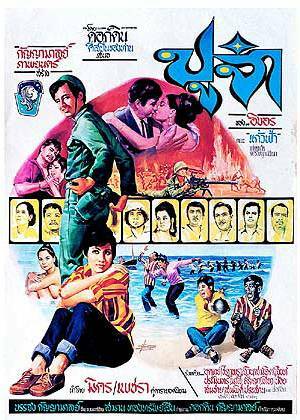 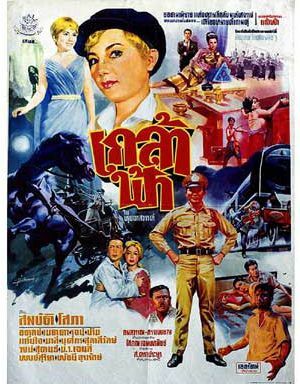 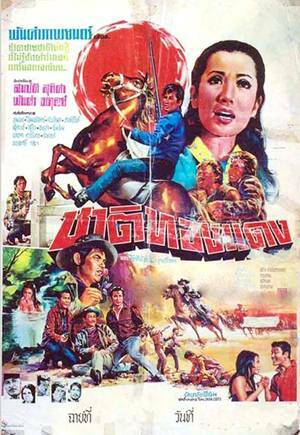 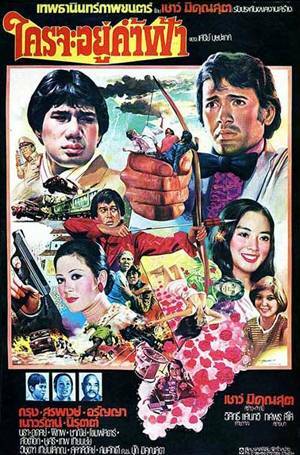 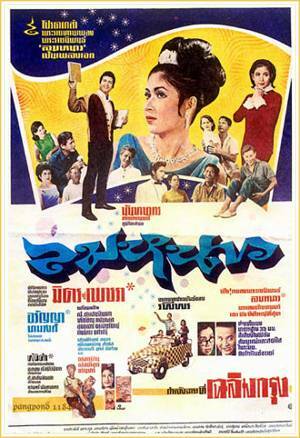 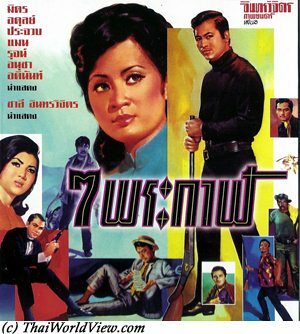 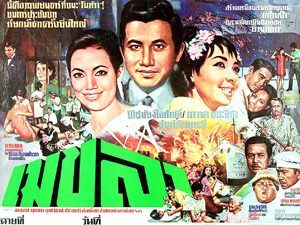 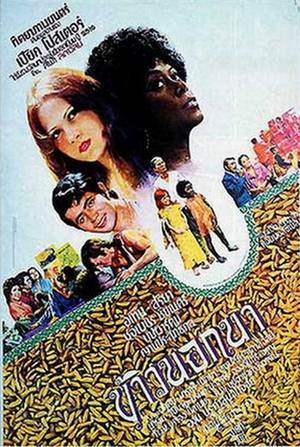 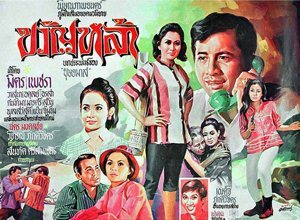 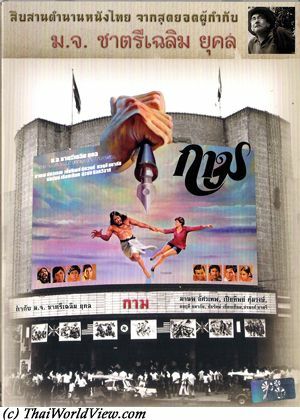 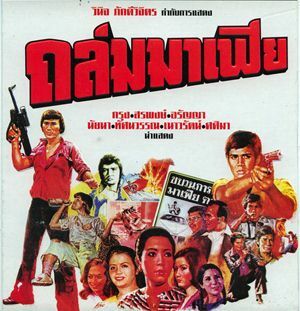 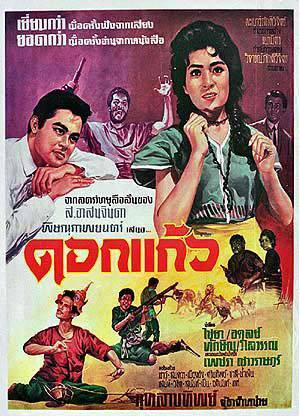 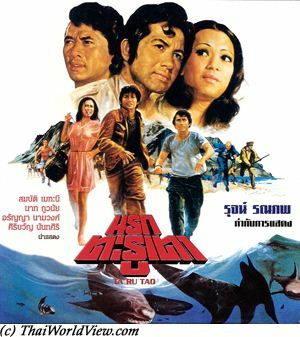 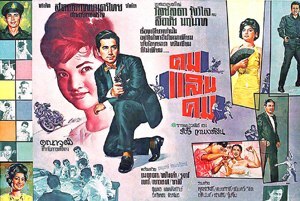 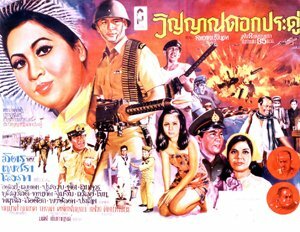 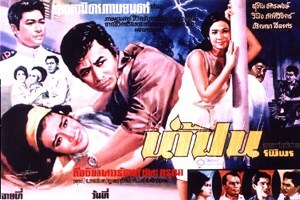 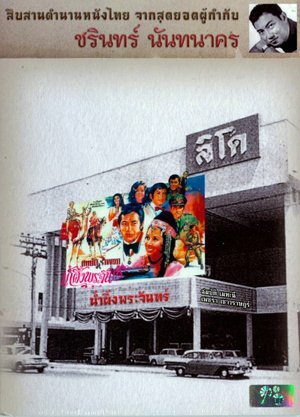 When Chaiya Suriyun, Sombat Methanee and Mitr Chaibancha entered the cinema business, then Adul Dulyarat became a second role actor as the trend was towards action movies. 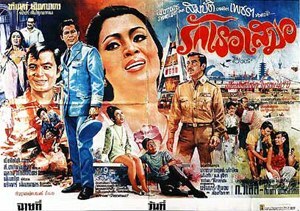 Adul Dulyarat was working in a bank and then was invited to act inside a Thai movie shot in Paris. 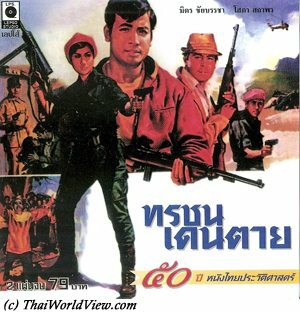 When he came back, he has been fired from the bank! 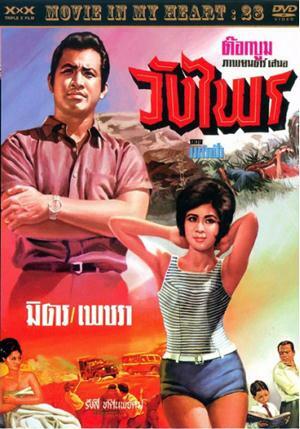 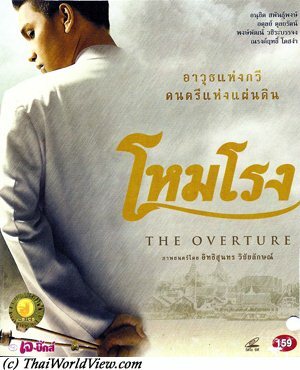 Thai actor Adul Dulyarat was selected for his first movie by Marut (ครูมารุต) and movie producer Tae Prakardwutthisan (คุณแท้ ประกาศวุฒิสาร). 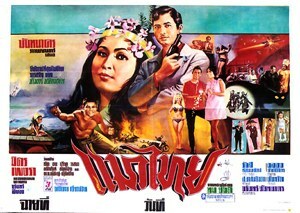 Thai actor Adul Dulyarat played in more than 300 movies. 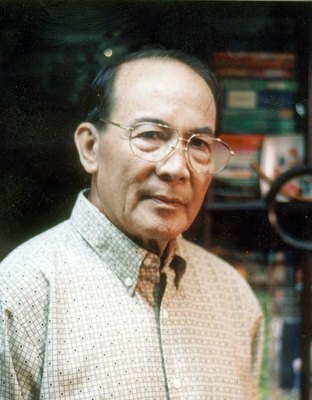 Adul Dulyarat got a lifetime achievement award during Subhanahongsa Awards ceremony in year 2012. 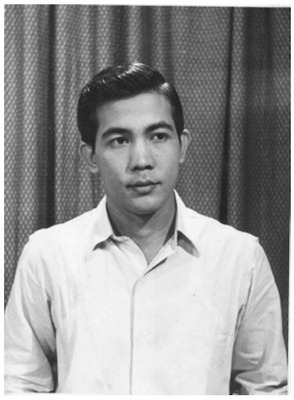 Thai actor Adul Dulyarat became later a movie director. 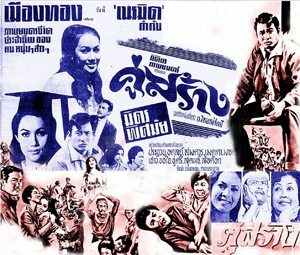 He directed a few movies such as สวรรค์เบี่ยง (1970), สุดสายป่าน (1972), เทพบุตร (1975), หัวใจขายฝาก (1981), รักคืนเรือน (1991). 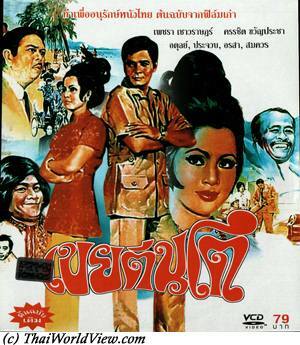 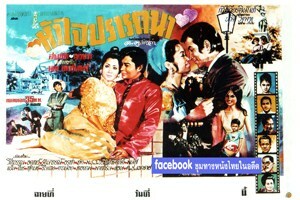 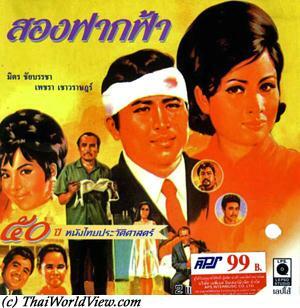 Adul Dulyarat also played in many Thai TV series. 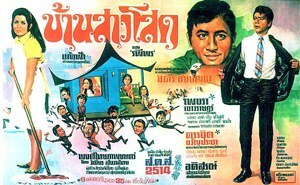 This Adul Dulyarat movie page contains 82 records.